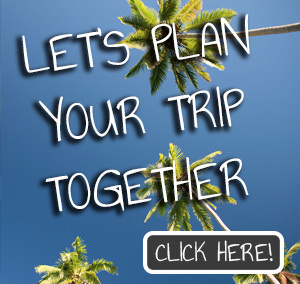 Deciding on your travelling destination is a whole of a process, influenced by a wide variety of characteristics. If you made your decision, and decided to visit Antalya, Turkey, then we will tell you, you made the right choice, maybe the best decision of your life. Antalya is a beautiful coastal destination, that is often associated with 5-star hotels and all-inclusive packages. We are here to prove you wrong, and show and suggest Antalya’s cultural sights. 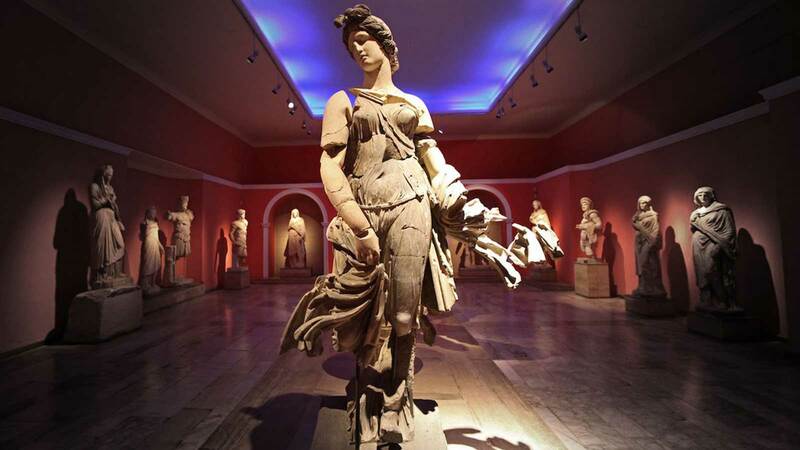 If you are in the process of planning your trip to Antalya, deciding on the places you want to visit, here are 4 most interesting and culturally introducing museums, you must visit. Both the wealth of museum collections and their presentation in spacious, modern interiors encourage the visitors to can spend many hours in this place. The uniqueness of this institution has also been recognized internationally – in 1988 the Council of Europe awarded it with the Museum of the Year Award. This small ethnography museum is housed in a lovingly restored Antalya mansion. The 2nd floor contains a series of life-size dioramas depicting some of the most important rituals and customs of Ottoman Antalya. More impressive is the collection of Çanakkale ceramics housed in the former Greek Orthodox church of Aya Yorgi (St George), just behind the main house, which has been fully restored and is worth a look in itself. 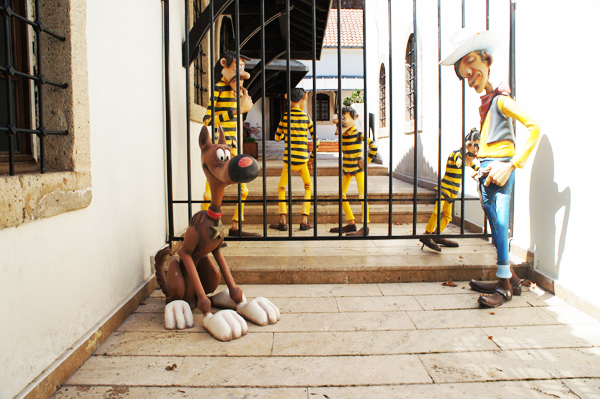 Established by the Antalya Metropolitan Municipality at the Kaleiçi Marina four years ago, the Antalya Toy Museum features more than 1,500 toys purchased from antique auctions all around the world. Toys that were manufactured right after the Industrial Revolution in the U.S., Germany and Japan and authentic, handmade toys from Anatolia are displayed in the museum. The oldest toy in the museum dates back to the 1800s. 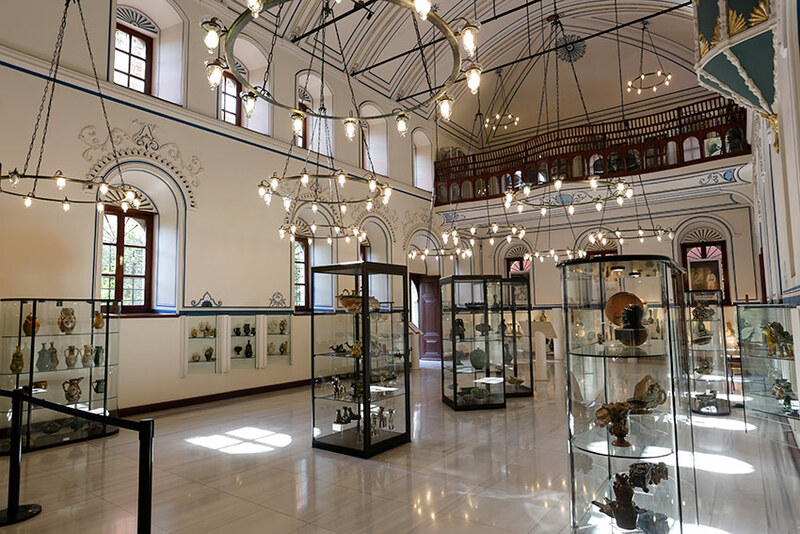 In her statement to Anadolu Agency (AA), Antalya Metropolitan Municipality Toy Museum Director Saliha Özdemir İpek said more than 160,000 people have visited the museum in the last four years. She added that the museum is not just for children, as it takes adults on a journey through time. 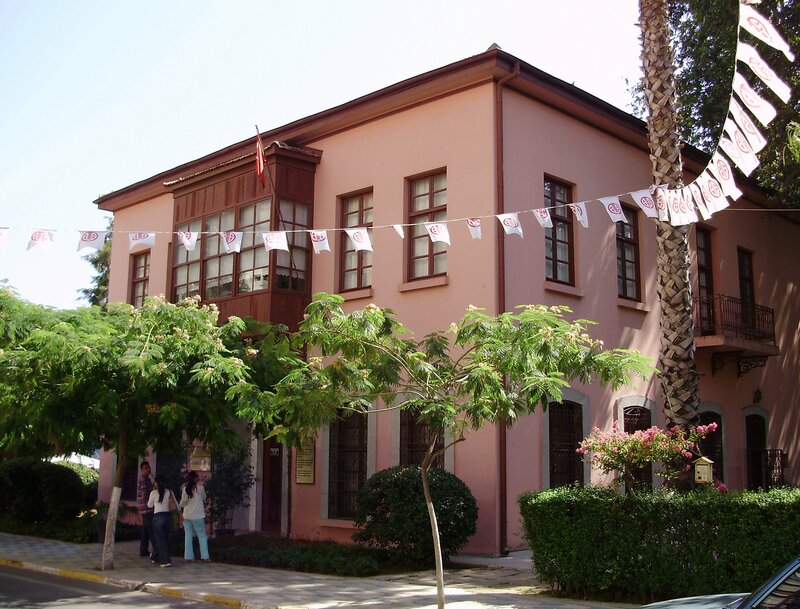 After Atatürk’s death in 1938 his villa in Antalya was transformed into the Institute for Girls. In 1984 the building was given to the Turkish Ministry of Culture and Tourism, in order to transform it into a museum. Unfortunately, this decision coincided with the planned reconstruction of roads in the city and the building was demolished to make way for an widened Işıklar street. The villa was later rebuilt farther from the road and in 1986 opened to the public as a museum. The villa is a two-storey house, with a living room, a bathroom, a kitchen and several other rooms located on the ground floor. There are seven rooms, including one with a balcony, on the second floor. Today, on the ground floor there is and exhibition of newspaper clippings and photographs devoted to Atatürk’s visits in Antalya. On the first floor the presidential bedroom and two offices are recreated. In addition, there is a large collection of postage stamps, coins and stamps bearing the likeness of the president. The core of the exhibition consists of personal items (including clothing and shoes), which belonged to Atatürk. They were transported to Antalya from Anıtkabir – the mausoleum of Atatürk in Ankara.